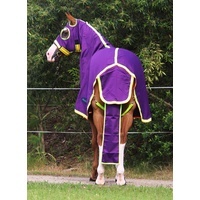 MiniCraft Cotton Horse Show sets are stunningly beautifuly made from highest quality and reliable materials. 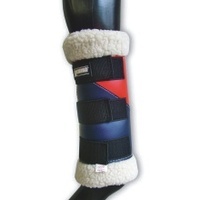 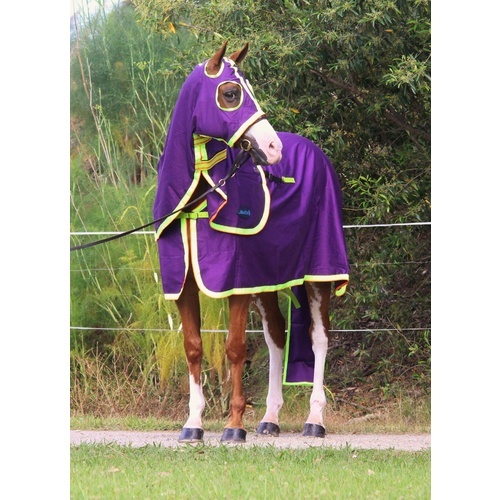 They are also specially design to fit your horse correctly. 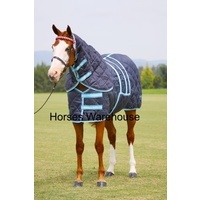 Well tried and tested this cottons are also a favourite as everyday rugs because they fit so well. 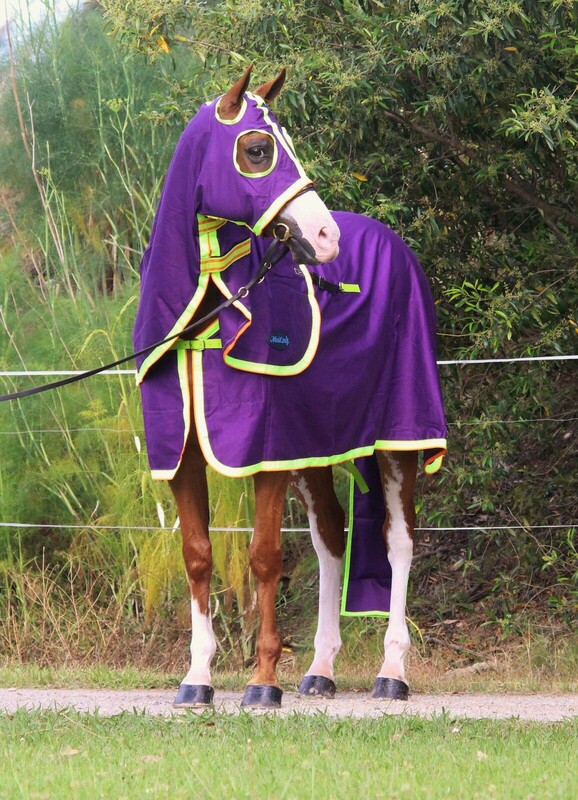 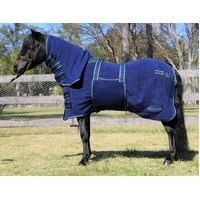 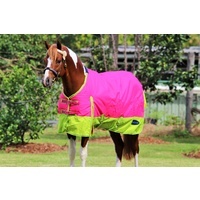 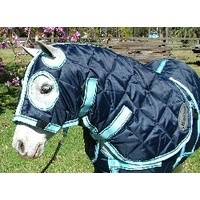 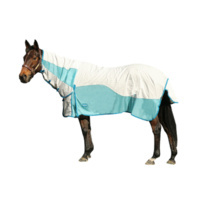 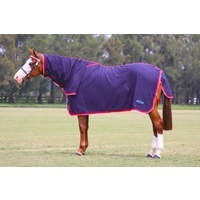 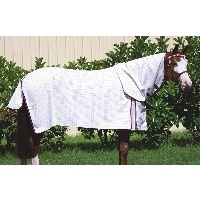 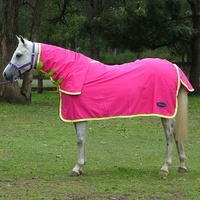 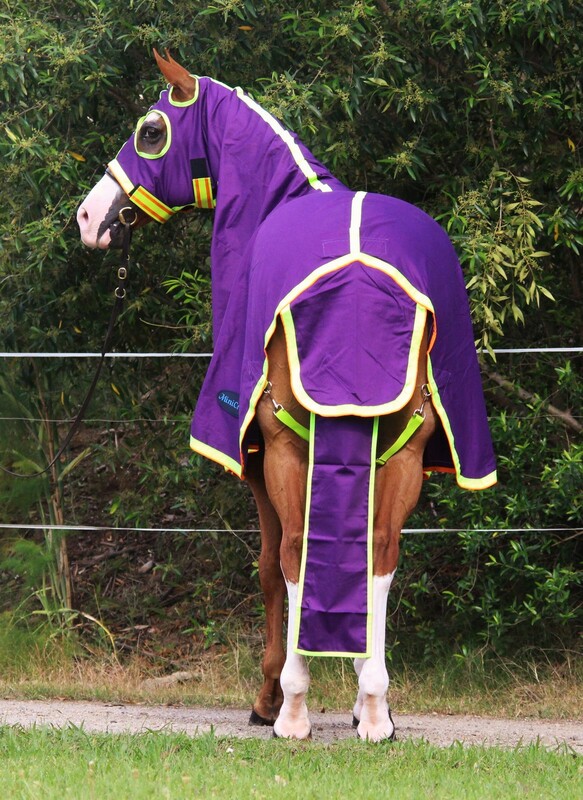 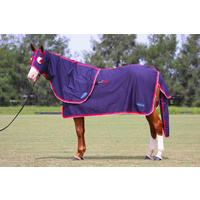 Made from 100% cotton, this horse show set includes a rug, hood and tail bag. 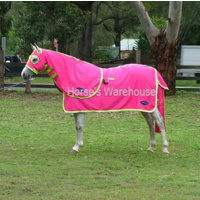 optional extra , matching winter rugs and accessories.